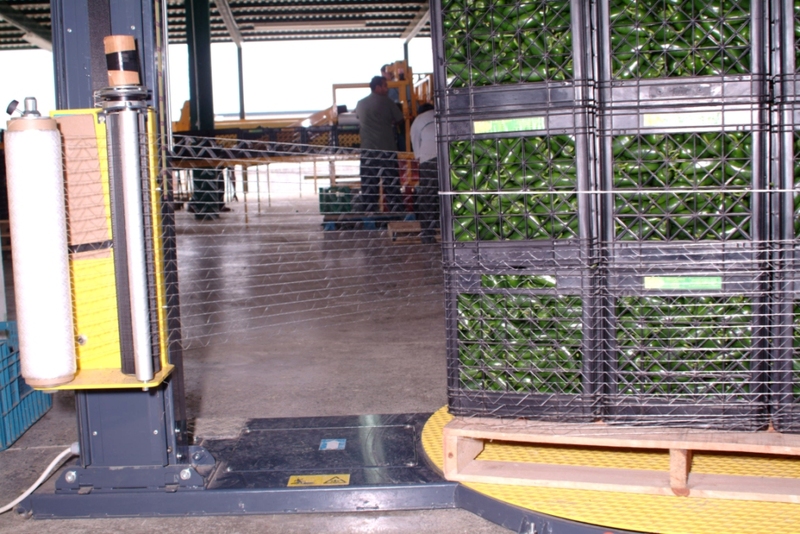 Prevent condensation and spoilage from trapping air in your pallets. 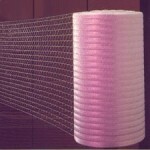 Using a good quality Extruded or Knitted net can solve this problem. 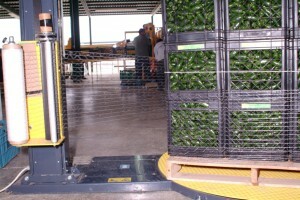 Netting allows your product to cool down or breathe helping to maintain freshness or product integrity. If you product needs ventilation ask GPS what the right solution is for your application. Netting is available for machine or hand wrap applications.